I get that the timing of this post seems super silly, especially after the conversations we had yesterday, including one where I said I don’t buy Nexus phones to flash all the things, but you know what? Many of you did buy a Nexus 6 or Nexus 9 to do just that, flash and tinker, so we want to make sure you know how to get started. Also, the process for unlocking the Nexus 6 or Nexus 9’s bootloader that we are about to walk through is something I do with all Nexus devices I own, because there is always a chance I may want to tinker later on down the road. Why not be prepared? 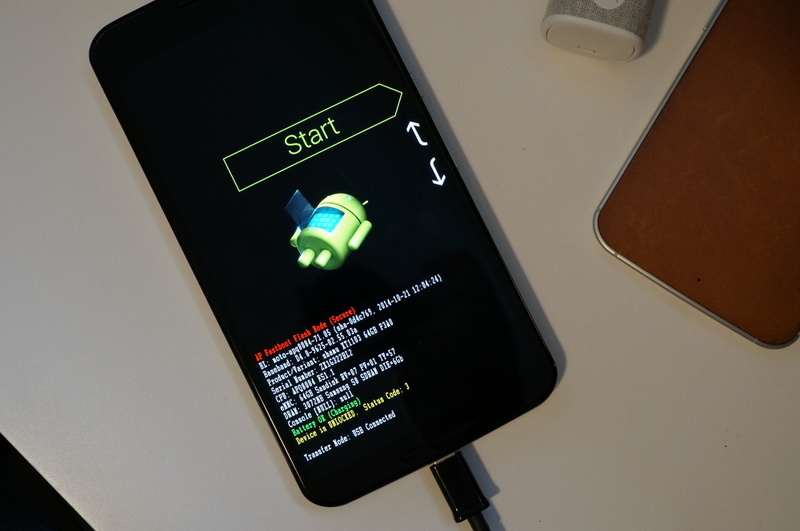 As a reminder, unlocking the bootloader of your phone allows you the opportunity to do things like flash a ROM, root it, or put on a custom recovery. It opens up your device to all sorts of access and power that you wouldn’t typically have in an out-of-the-box experience. It doesn’t immediately provide you with any new features, but with an unlocked bootloader, the opportunity is there. The process does technically void your warranty, so please understand what that means before going forward. 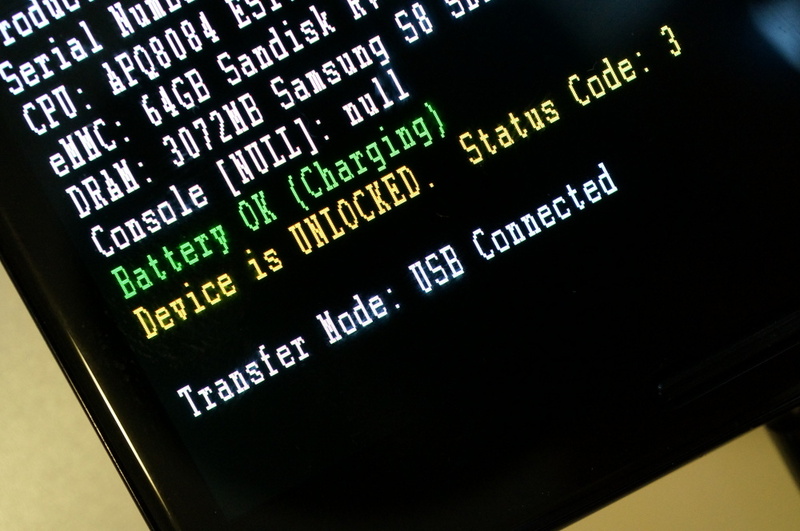 *Warning – Unlocking the bootloader of your phone (or tablet), “may” void your warranty. *This will factory reset your phone. 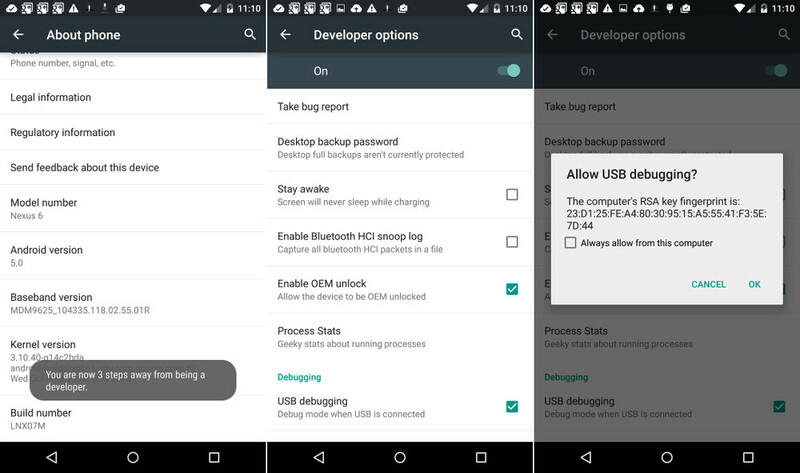 Thankfully, Lollipop has an awesome restore feature now, so you should have no trouble getting your phone set back up in no time. *First things first, you need to setup the Android SDK so that you can use adb and fastboot commands. There are countless tutorials around for getting this setup, but it’s really not that difficult any longer to get this up and running. Simply download the latest Android SDK from Google, unzip the contents of the file, and head into the Platform-tools folder where adb and fastboot should be located. Open a command prompt from within there or navigate to that directory in a command prompt. *These instructions include screenshots and images of the Nexus 6, but the process is the exact same for the Nexus 9. 1. Enable “Developer options” by tapping 5 or 6 times on the Build number in Settings>About phone. 5. You’ll need to give it USB debugging access through a pop-up (don’t forget to check the box). 6. Once you have given your computer debugging access, it’s time for commands. *If you didn’t see the “Allow USB debugging” pop-up, you should when you type the first command below. 7. Open a command prompt from within the Platform-tools SDK folder where your adb and fastboot files are. 10. A bootloader unlock confirmation page will appear. Tap Volume Up to highlight “Yes,” and Power to select it. 11. Your phone’s bootloader will now be unlocked. Shouldn’t take more than a minute or two. 12. Once finished, you should be on the boot screen showing “Start.” Press Power to reboot your phone. 13. During reboot, your phone will go through a factory reset. 14. Once it boots back up, you are done. 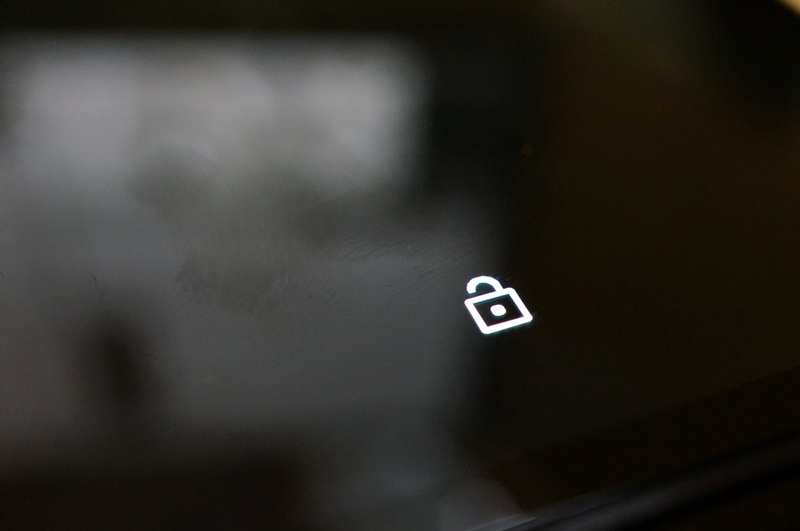 If everything went correctly, you should see an unlock icon during boot.